My friend Charles Badoian posted a quote on FaceBook that reminded me of one of my favorite political and moral philosophers, Alasdair MacIntyre. I stumbled upon “After Virtue” in the mid-1980s at The Tattered Cover, one of my favorite bookstores in Denver. In 2001, when the Twin Towers were coming down I was in Tokyo reading, “Dependent Rational Animals”. Philosophical dialogues throughout history have always been one of my favorite communities. Philosophical dialogues as a community? Can I say that? Perhaps only in the absence of a community where such dialogues exist. Nurturing positive inquiry in the context of great minds, past or present, is a noble pastime. I wish humanity valued philosophy as much as we value entertainment, money, power and recognition. 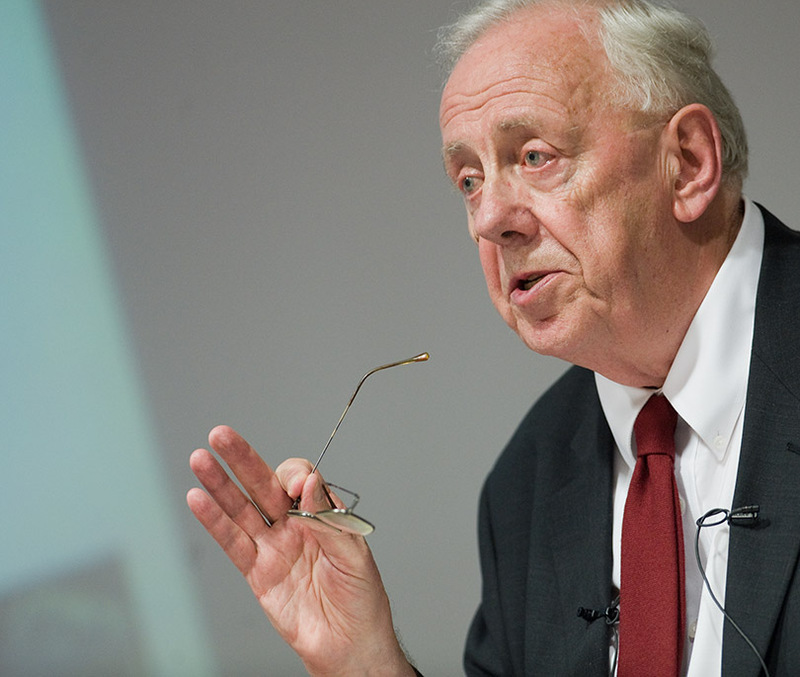 Alasdair MacIntyre - Catholic Instead of What? He has written extensively on the history of philosophy as well. His works on Aristotle are profound.